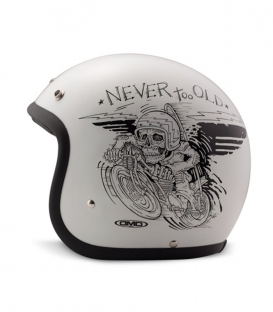 For “easy riders“ that want to play it safe. 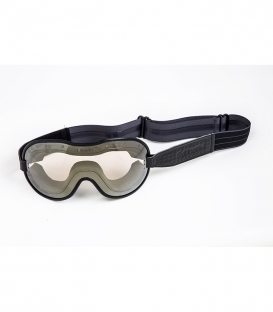 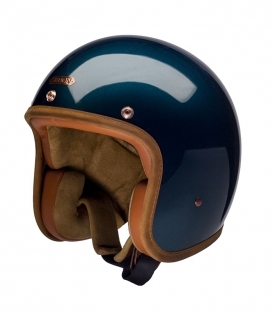 The Italian DMD designers understood pretty well the trendy potential of what seems totally unfashionable. 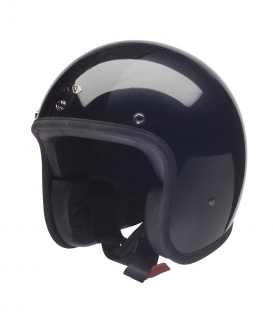 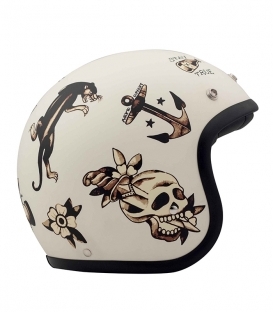 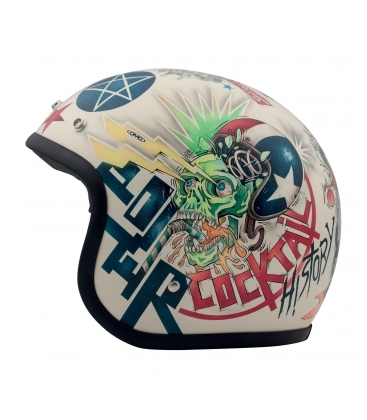 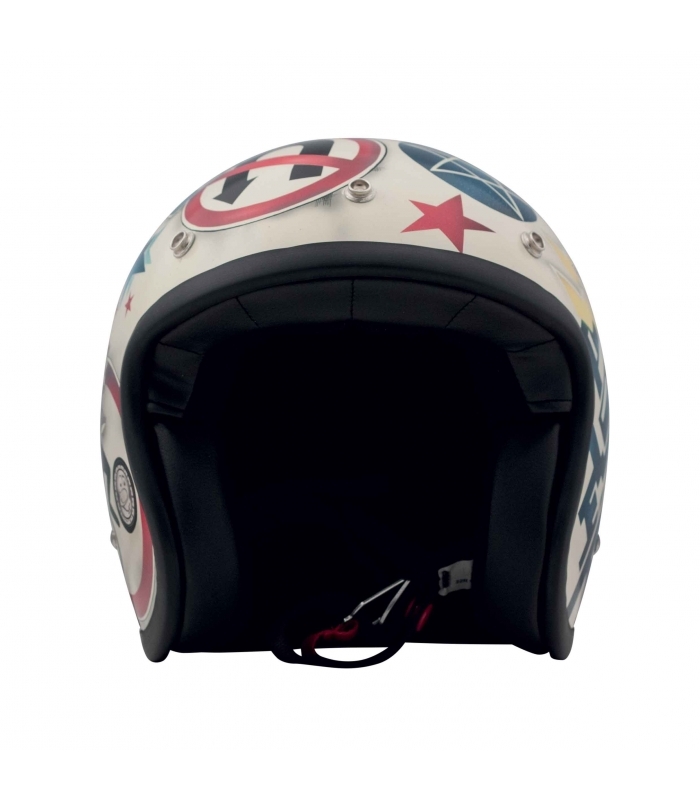 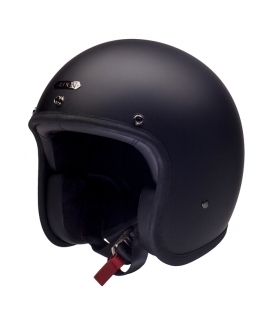 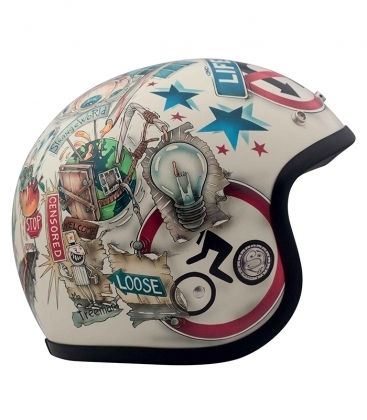 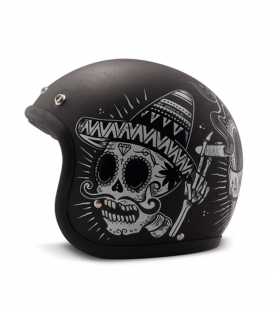 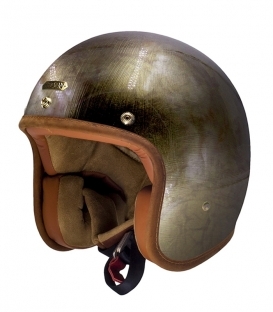 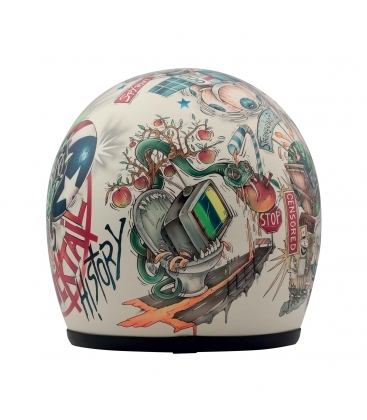 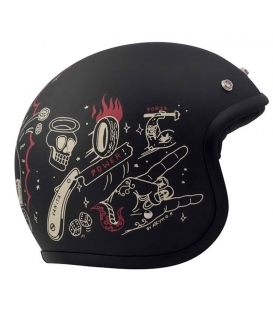 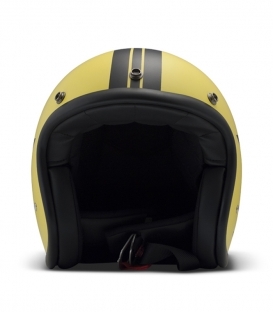 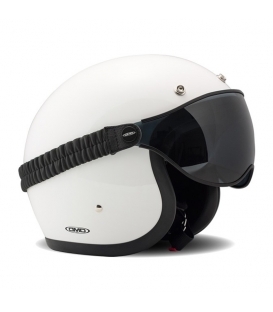 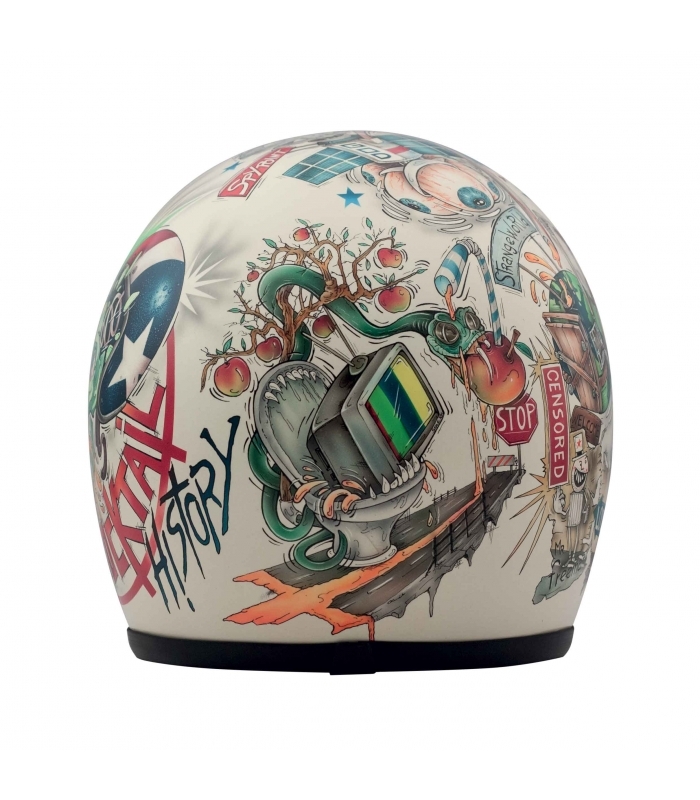 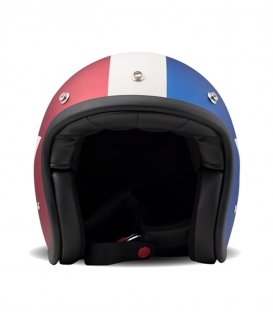 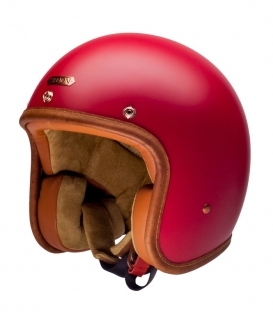 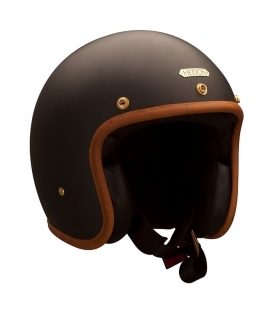 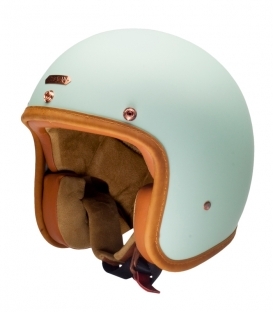 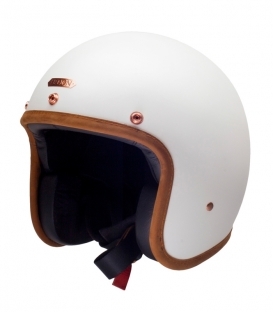 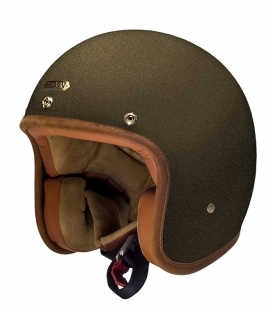 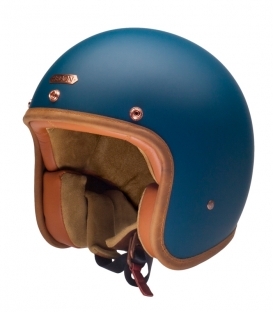 Whether you prefer custom, chopper-friendly, rocker or hippie, you'll definitely find what suits your personality the best among DMD's small, lightweight and 70s inspired jet helmets.